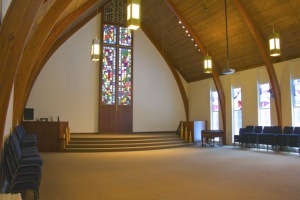 Avon Lake UCC has always been known as a community church. We currently host three AA groups, the Avon Lake Women’s Chorus, scout groups and preschool sports classes. 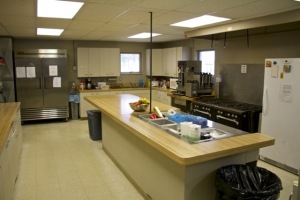 We do not make money from the use of the building; we consider it a gift to the community and part of our mission. 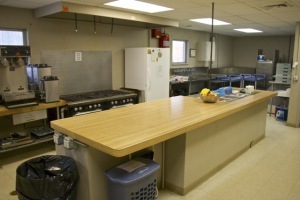 We do, however, charge a fee to cover our costs for utilities usage and custodial services. 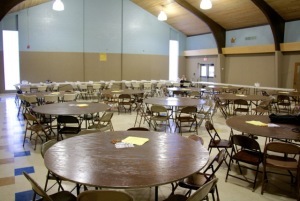 If an individual or an organization would like to inquire about rental of various rooms, please start by filling out the form below and emailing it to pastor@avonlakeucc.org. We will get back to you promptly. Please note that the church does not allow alcoholic beverages on the premises.